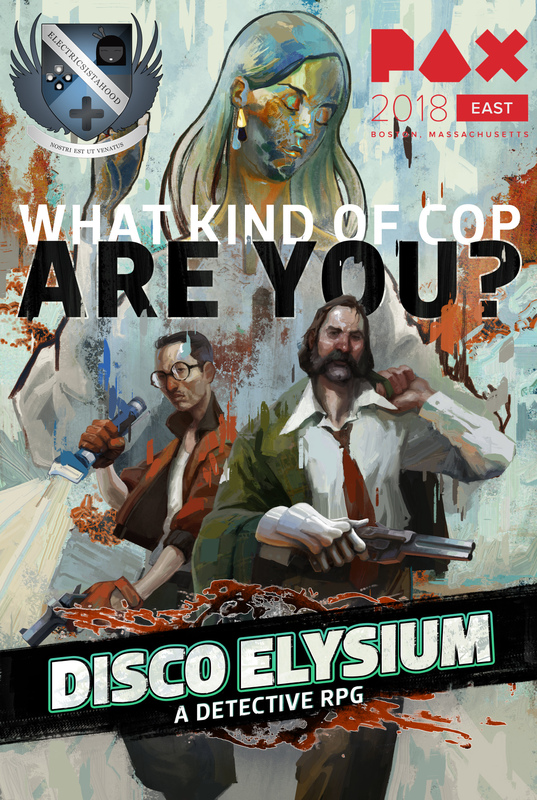 HomeEventsPAX EAST 2018 | "Disco Elysium"
PAX EAST 2018 | "Disco Elysium"
Disco Elysium doesn't want to be that average run-of-the-mill RPG experience. 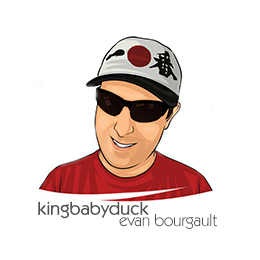 Right from the get-go, you are transported into a world that looks like an oil canvas painted alongside a rusty big rig. 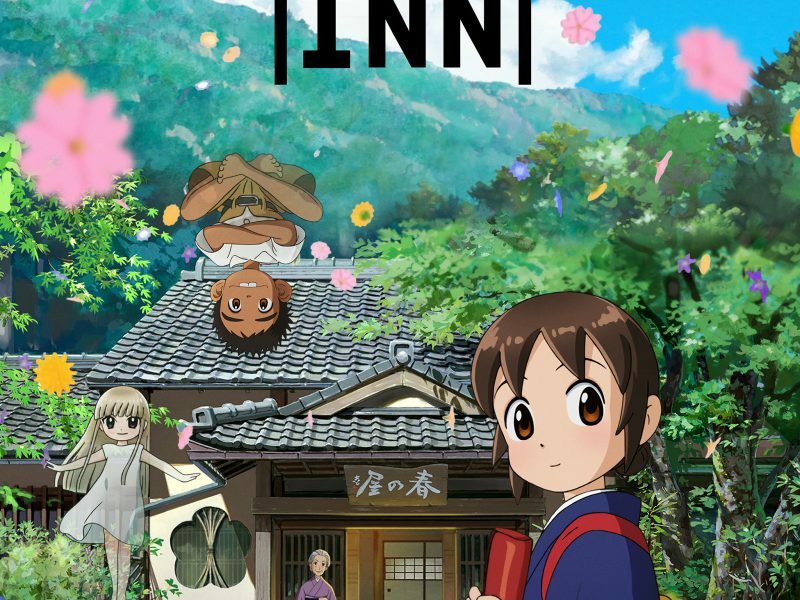 Its protagonist is someone you have no idea if you should root for or attempt to force upon a downward spiral of debauchery and painful realization. And yet, even when the most rancid of ideas and motives start to ooze out, Zaum Studios manages to keep pulling you in with the world it has created. Its PAX East demo has you starting out with a text-based choose-your-own-adventure style of character building. You wake up after getting blacked-out drunk, with no memory of who you are and what you're doing. The only thing that seems certain is that you're a cop, and you have to do cop things like interrogate people and look for clues. Oh, and there's a lynched body that's been hanging on a tree for well over a week that needs to be pulled down. You know, the usual stuff a police officer goes through on a daily basis. 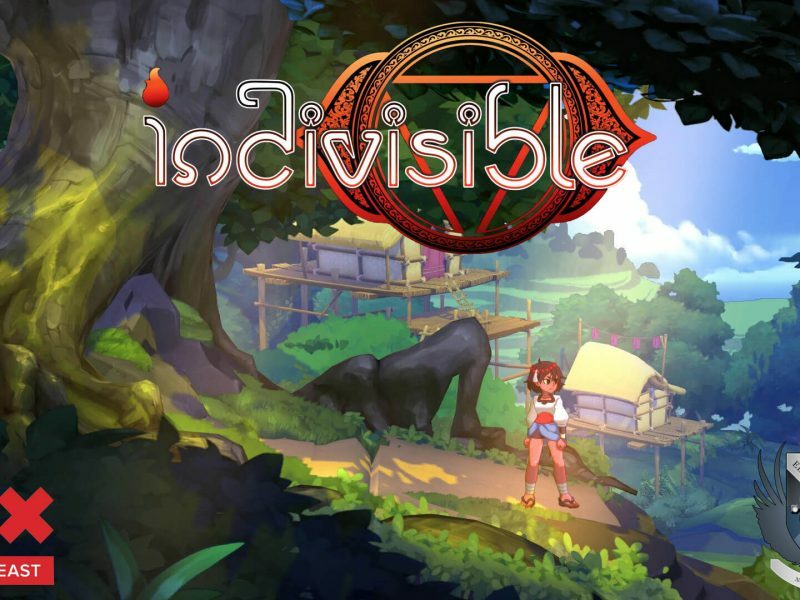 Although there's the external battle that you have with the townsfolk, shop owners, and a smart-aleck kid who favors certain homophobic terminology, it's the internal struggle that your character has that makes this story well worth diving into. Filled with deep philosophical discussions, some sarcastic humor, and a hard look into the human psyche, this look into your protagonist takes many left turns before it straightens you out towards the main pathway to (hopeful) success. It's dark as hell, and more than likely damp with regret, but the dialogue in these segments is filled with the kind of wit you'd expect from the works of Quentin Tarantino and Frank Miller. 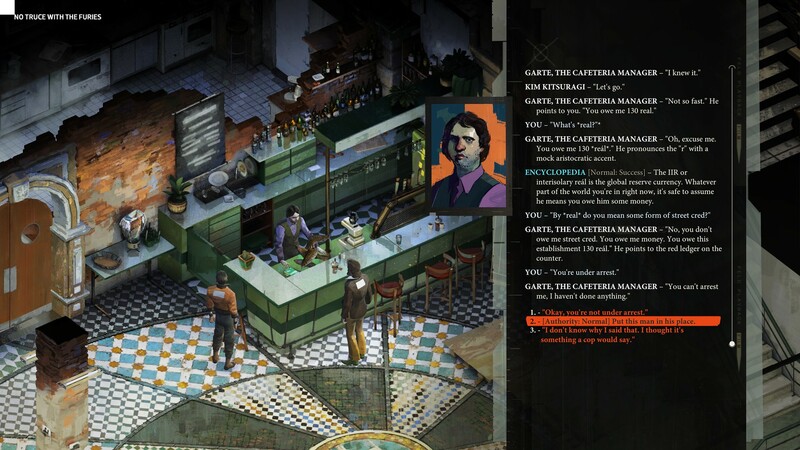 What makes Disco Elysium grab its player's attention is its means of storytelling. 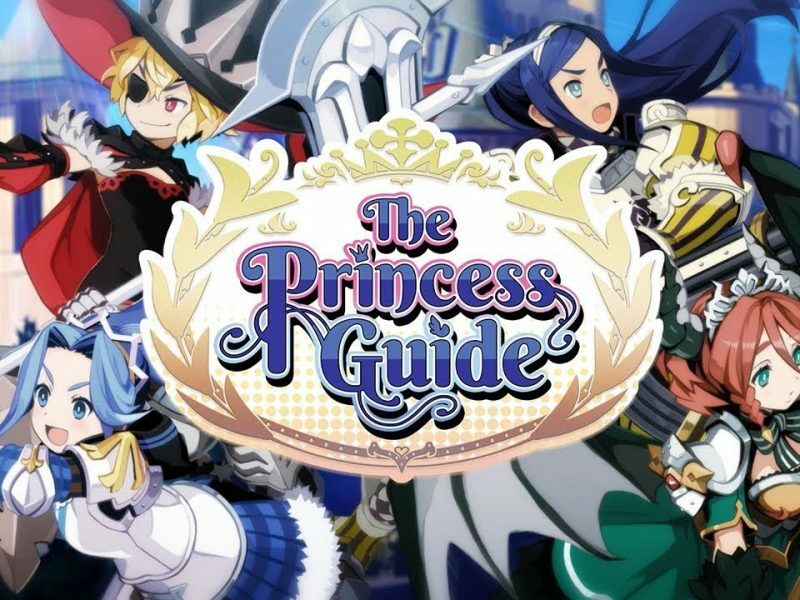 With enough chats to fill your average Japanese visual novel, you get a good sense of what sort of world you've found yourself walking into, as well as the types of characters you are dealing with. To be blunt, the people you talk to seem to take no sh*t from anyone, even with someone who should be flashing his badge. (I say "should be," as our so-called hero of the day has lost it!) Although I wasn't given a chance to see what its combat is like, the story and mystery that Disco Elysium is itching to deliver may be one of the most original takes on the RPG genre just yet! 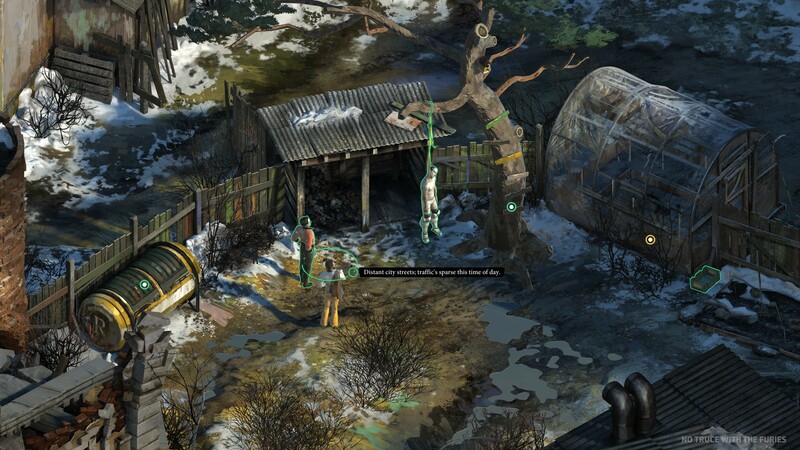 Disco Elysium is due for release on Steam later this year, with console ports possibly in the works soon after.